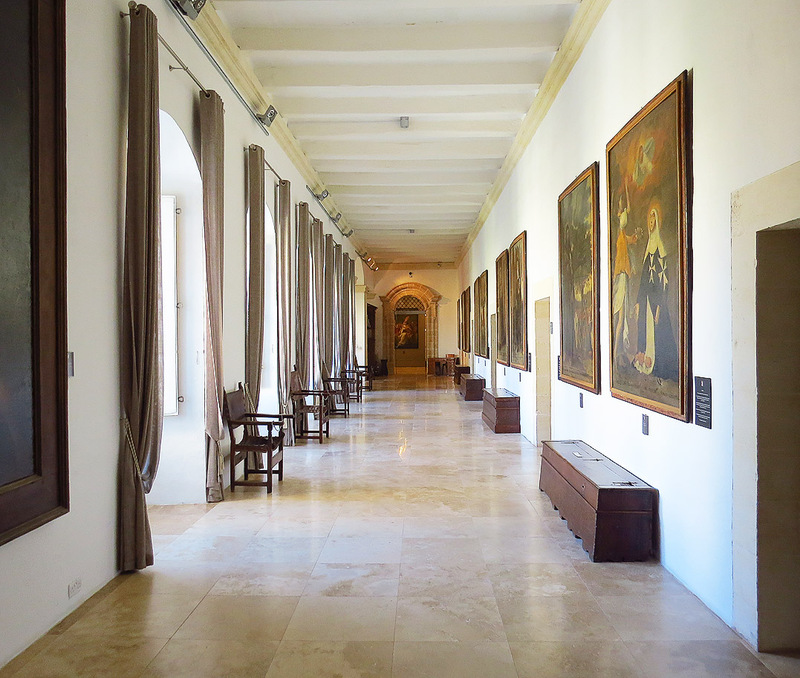 Rabat and Mdina contain a wealth of sights and it is quite easy to overlook one of the area’s lesser visited but highly engaging museums – The Wignacourt Collegiate Museum. 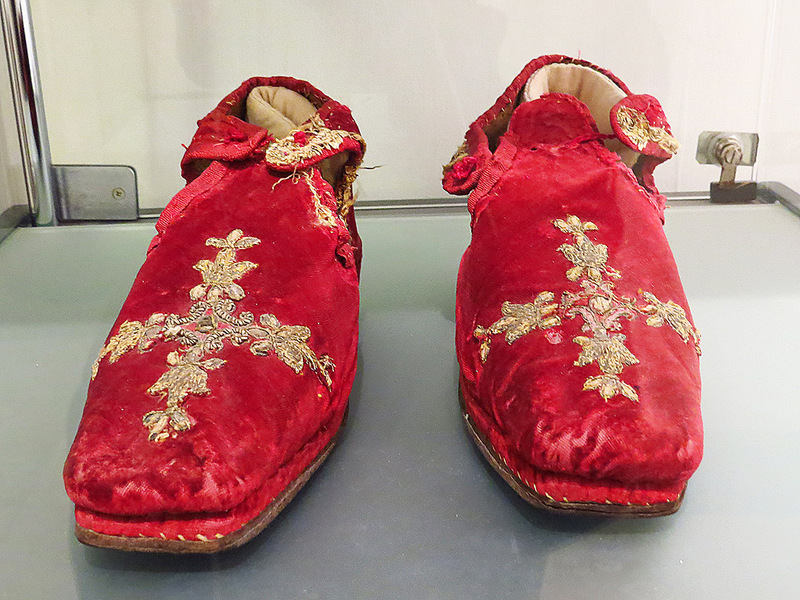 Located in a spacious building which dates from 1749, the museum is spread on three levels and is a curious – sometimes bewildering – collection of artefacts dating from the 14th century down to the present day. The museum’s main collection consists of a respectable collection of paintings found on the museum’s first floor. Here one finds an array of works by a crop of renowned Maltese artists from the past – as well as non-native artists who worked in Malta, and examples of work from various Sicilian schools. Of note are the works of Mattia Preti, Antoine de Favray, and Francesco Zahra – but there are some other notable gems, including two Byzantine icons dating back to the fifteenth century. This floor also houses a collection of silverware of Spanish, Italian and Maltese origin dating from the 17th to the 19th centuries, and a map room containing some ancient maps of the islands as well as some local statuary works in wax dating from the early 19th century. The ground floor has minor collections of archaeological finds made in the area, including a good number of early Christian era lamps and assorted pottery. 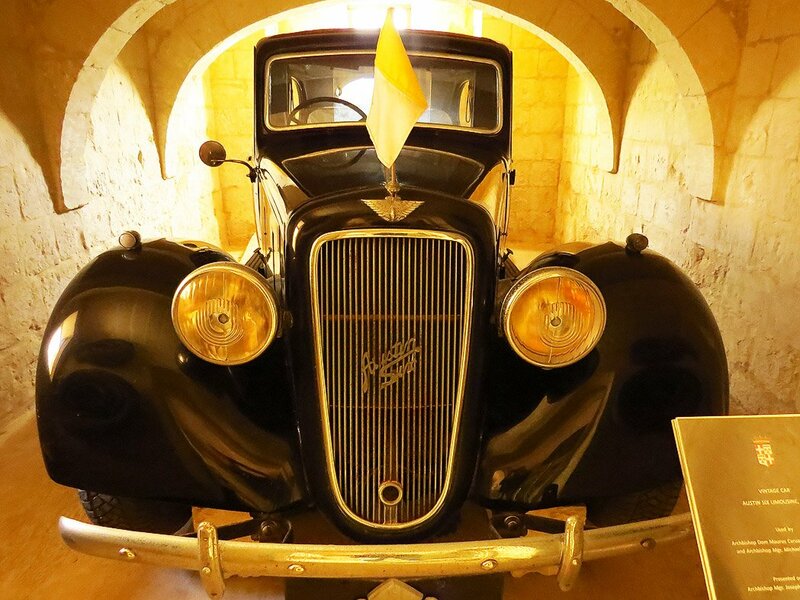 Of some interest in this quirky collection is the car used by Malta’s fiery Archbishop Gonzi (1885-1984) – a perfectly preserved Austin Six Limousine dating from 1937. The ground floor also contains a gloriously sunny garden which doubles up as the museum’s café space. The museum’s underground level is perhaps the most intriguing. Here one finds one of Malta’s largest Second World War shelter complexes, comprising over 50 rooms strung along a couple of longish corridors. At the height of the war the shelters provided cover for some 350 people. Although Rabat was not a primary target in the war, the proximity of the military installations at nearby Ta Qali meant that bombs sometimes did land on the town. Adjoining the shelters is a small maze of paleo-Christian catacombs dating from the 3rd century AD. 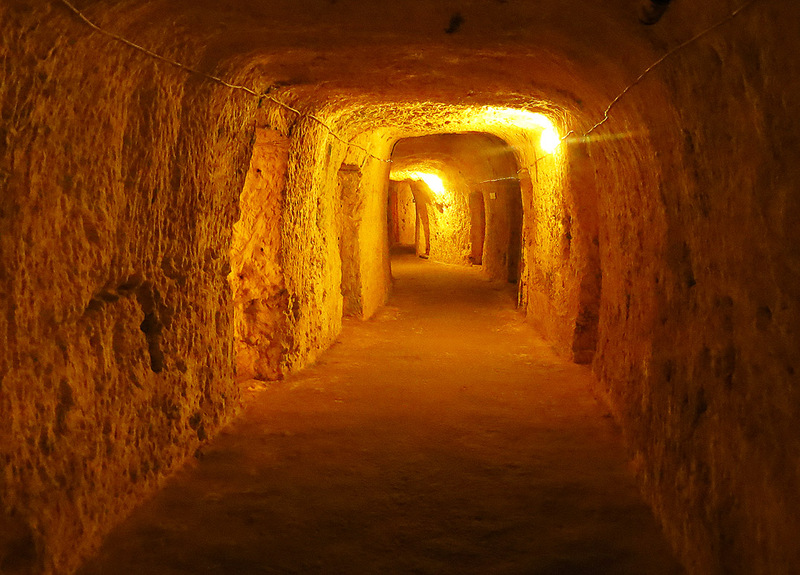 This is just one set of catacombs found in this area of Rabat and it was used for burials according to Christian rites. According to tradition Christianity was introduced to Malta in 60 AD when Paul the Apostle was shipwrecked here on his way to Rome to stand trial. 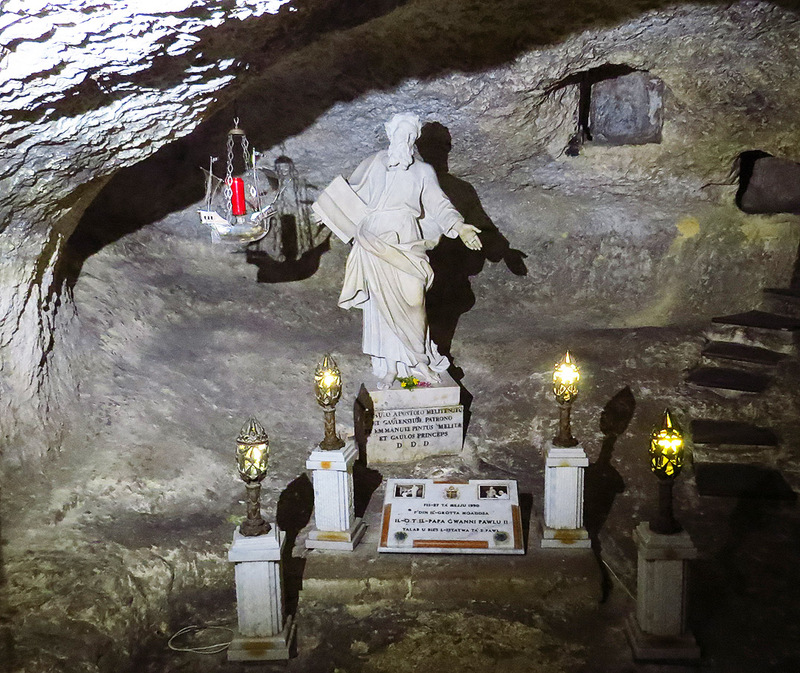 This brings us to the third underground highlight of this endearing museum – Saint Paul’s Grotto. The Grotto is reputedly the place where Paul resided during his three month stay on the island – and his base for spreading the new faith. The grotto is the undoubted source of the still strong Pauline cult on the island and has long been a place of veneration and a focus of pilgrimages. 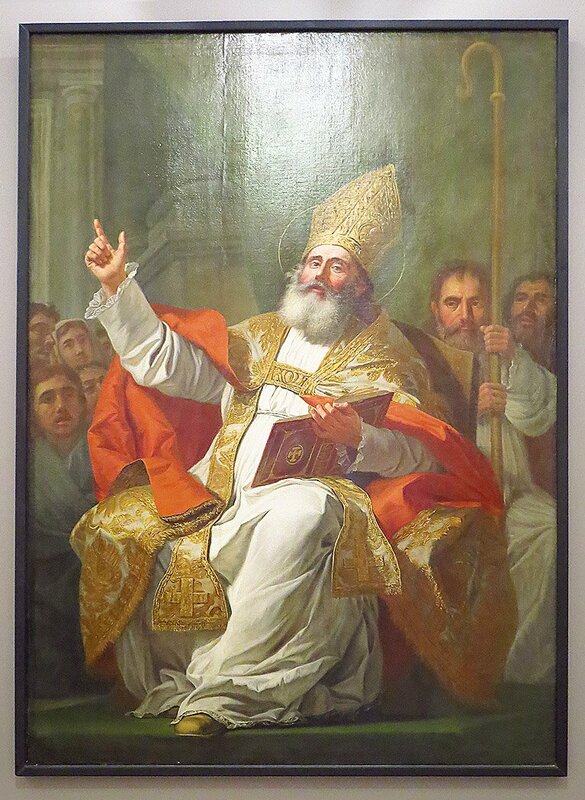 Visitors over the centuries have included Pope Alexander VII, Lord Nelson and more recently Pope John Paul II. The Wignacourt Museum is located in College Street, just off Rabat’s main Parish Square. It is open Monday to Sunday: 0930hrs to 1700hrs with last admissions at 1600hrs. Adult ticket is €5 and audio guides in a selection of languages are available for an additional €2. This looks brilliant, I have been coming to Malta for the last 10 yrs, and have never heard of this place. I will definitely be going there this year. Brilliant place, a must see. Brilliant showed data. I thank you about that. Most likely it will be exceptionally valuable for my future ventures. Might want to see some different posts on the same subject!